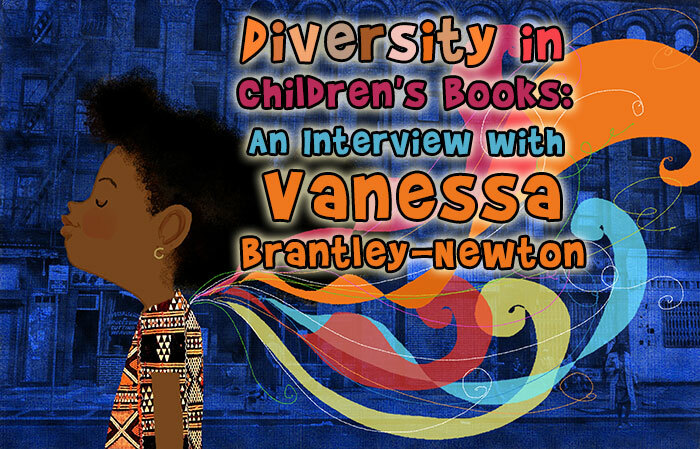 Since Children’s Authors and Illustrators Week is concurring with the first full week of Black History Month, I decided to reach out to one of my all time favorite children’s book illustrators, Vanessa Brantley-Newton to interview her for Woo! 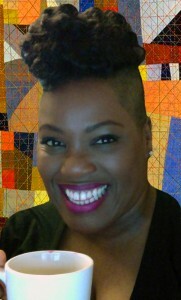 Jr. Vanessa is a self taught illustrator whose passion for children’s book began when she came across The Snowy Day by Ezra Jack Keats as child. 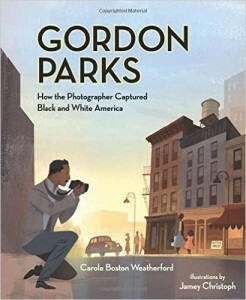 According to Horn Book magazine, The Snowy Day was “the very first full-color picture book to feature a small black hero”. 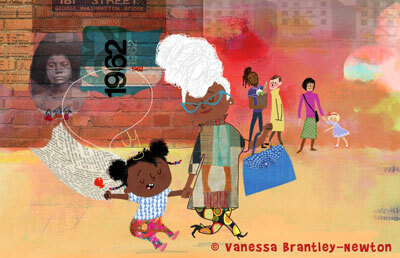 In this interview we hope to inspire young readers as Keats did for Vanessa. She has illustrated over 70 books to date. She lives in Charlotte, NC with her husband and daughter. What does a typical day of illustrating children’s books look like? For me it begins with meditation. Can’t start my day without it, and if I don’t everything is a hot mess! LOL! Getting my teen out of door on time and then answering my emails and getting back to clients and all. Then I start working on whatever project has a closer deadline. Everyone wants their projects yesterday so I am always trying to meet a deadline. Sometimes I have calls that I have to take and when the studio just becomes to overwhelming I take a drive to B&N and I sit and sketch there, or go to my local library for a change of atmosphere. What things fostered your interest and love of art when you were a child, and when did you decide to become an illustrator? I loved cartoons!!! Oh my goodness the delicious and lovely line work! The color and sponged backgrounds were so very interesting and inspiring. I loved Rocky and Bullwinkle, the Flintstones, Bugs Bunny and Fat Albert. I also loved the newspaper and magazine ads often done in simple gouache, pen and ink. I found the line work very interesting. Modern design excited me as a child. 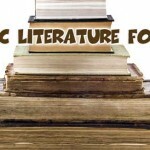 Being Dyslexic, reading was very hard and I tried my best to avoid it at all costs. I also stuttered and art was my way of communicating. I was drawn to color. I could taste is and feel it. Color had a sound to me. I decided at 3 that I wanted to draw, but I knew at 5 that I wanted to be an illustrator. It was easy for me to see shapes and color and texture. Once I had a crayon in my hand I felt I had the whole world to myself. 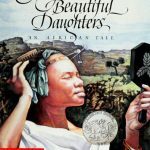 You have been honored by The Brown Bookshelf for your work creating children’s books with strong and beautiful black characters. Can you tell us a little about your work bringing more diversity and inclusion to children’s books? As a child of the 60’s I didn’t get to see myself in pictures books or TV. That took a while. When children don’t see themselves in media like books and TV they begin to think that they don’t matter. That is how I felt. I had a wonderful teacher, Ms. Russell, who knew that I had a learning difference and she pulled me aside and shared a wonderful book that changed my life: The Snowy Day by Ezra Jack Keats. 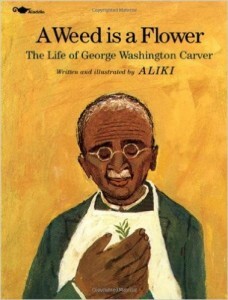 It was the first book that I had ever seen that had a black child as the star! Peter was beautiful!! He was brown just like me and he had a snow suit just like me and his mama and daddy looked like my parents and I felt that I knew him. He was my brother in my head, even down to the wall paper that Ezra collaged into the book! I was seeing Vanessa beautifully illustrated in a book and it made me feel like I was no longer invisible to the world. 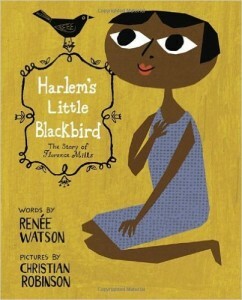 It is so very important that children of color and ALL children are reflected in the books that they read. 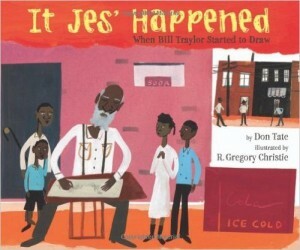 I am working to make sure that every child is represented beautifully in picture books. I want them to know that someone saw your beautiful coiled kinks, your freckled face, your beautiful almond shaped eyes and thought that you need to see yourself as well. It is my heart and goal to be inclusive. Not to exclude any child, but to embrace them all and share stories with all. 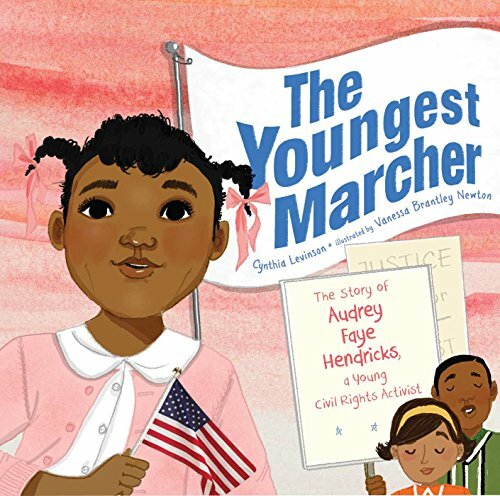 You have illustrated several children’s books about important black people in history: Audrey Faye Hendricks, Bob Marley and Billie Holiday. 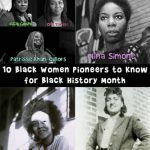 If you could name your dream project to honor Black History Month, what would that be? Cecily Tyson hands down! I just love her and that she is still working and alive and has made so many movies and lived a great life. She has stories to share and I am all ears! 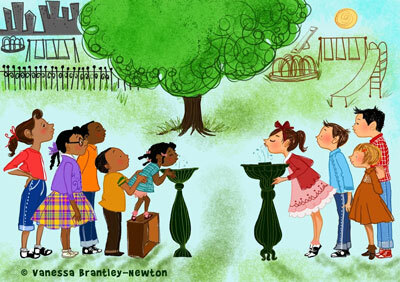 What advice would you give to children interested in an illustration career? First do you. Find out what you want to do! Study those who are doing the very thing that you want to do. 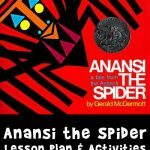 Pick up a children’s book and study them from cover to cover. Notice how they flow, what makes them good, or not so good. Study style and then pick the three that you love and mesh them all together and see what you come up with. Combines the lines of this and the texture of that and the color of the other. Stop measuring yourself by the people around you! They can never be you and you can never ever be them. Get busy doing YOU! You bring something to the creative table that nobody else brings. Hone your craft and when you do, opportunity and preparation will meet kiss and have a baby over you called success. Do the work. What are some of your personal favorite books for children ages 3-9 that you’d recommend to our Woo! Jr. 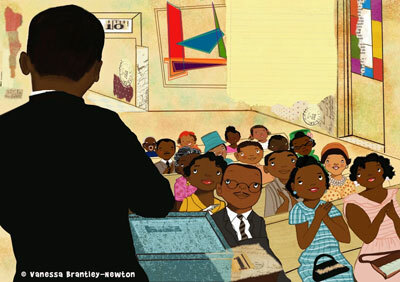 Kids Activities readers to learn more about Black History Month?